Active 8 is a well-balanced soil improver designed for the home gardener to reinvigorate vegetable gardens and tired soils. Active 8 is a tried and tested organic soil improver, designed to be a no-fuss solution for home gardeners. A much loved product that reinvigorates tired soil. Simply add it to your garden beds and turn in with your existing soil for healthier gardens. This potent product is supercharged with over eight active ingredients including a blend of organic compost, composted chicken and cow manure, blood and bone, gypsum, fish meal, seaweed extract, iron, zeolite and trace elements.  This ensures your plants are healthier, producing brilliant colour and increased yields.  All of these ingredients combine to create a balanced nutrient rich growing environment to ensure spectacular growth. This Active 8 is suitable for all garden types, but is most popular for preparing vegetable gardens. How do I use Active 8?  The fully composted enriched formula can be added into in-ground garden beds, raised garden beds and planter boxes.  After removing weeds, apply a 50-100 mm layer of Active 8 over the top of your soil.